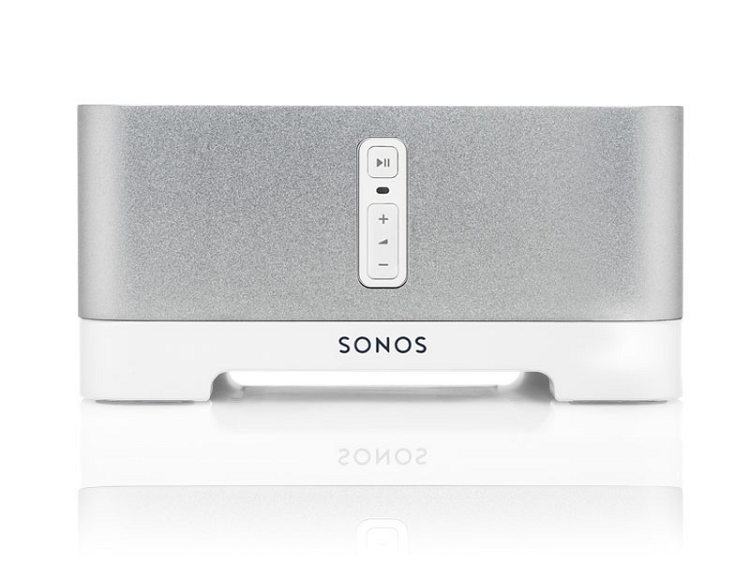 The Sonos Connect Amp and KEF Ventura are a fantastic combination for bringing wireless audio to outdoor areas of your home, such as patio's and pools. 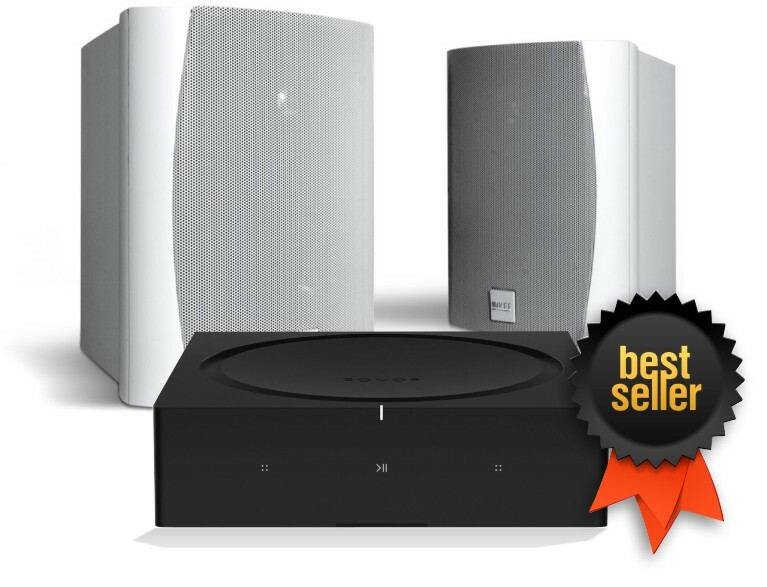 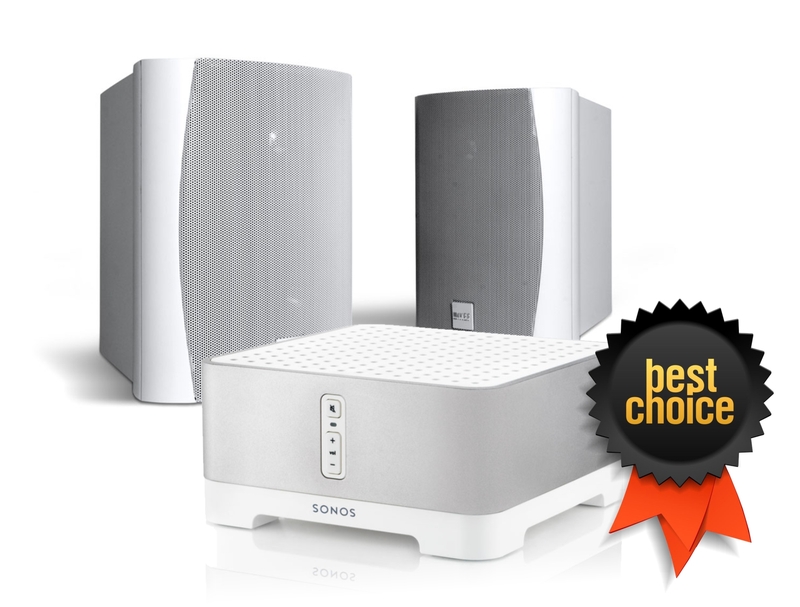 The KEF Ventura outdoor speakers deliver amazing, hi-fi quality sound when used together with the Sonos wireless based music system. 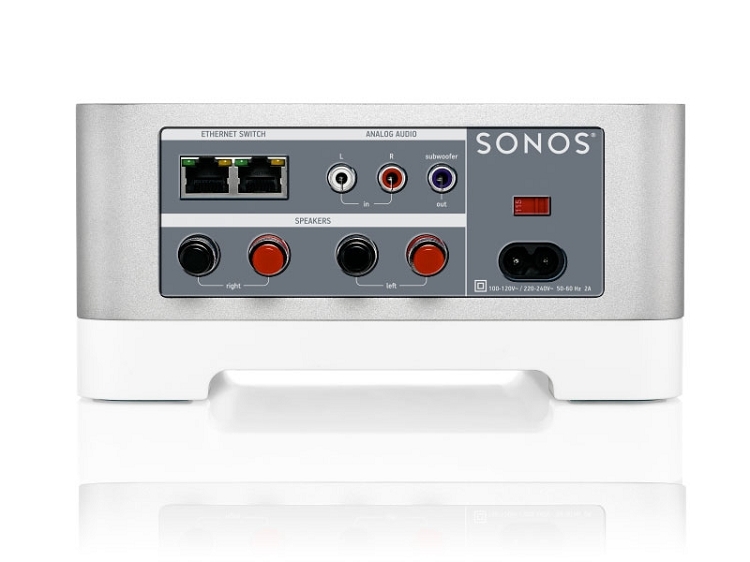 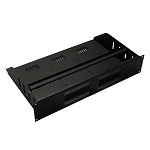 The Connect Amp is easy to install and operate using either an iPhone/iPad app or Android app giving you convenience and flexibilty.